the radiant movement: Spring means Reformer action for all! Spring means Reformer action for all! While we welcome in the Spring, feast at the seder table, gather with family and friends and bask in the longer, sunnier days, classes are in full effect at the Moving Joint. Join me this week for one or more Reformer classes! Register online to secure a spot. 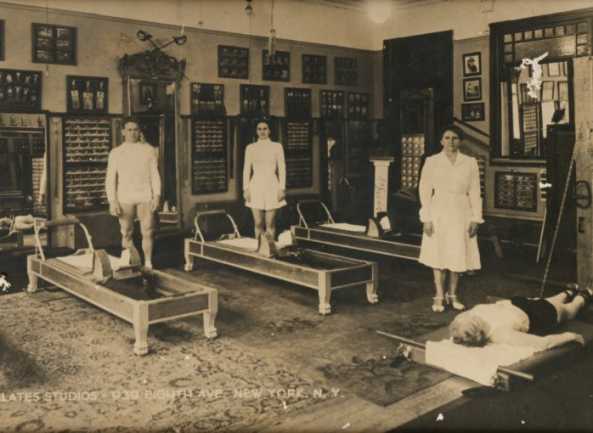 Get thyself to the Reformer, I will meet you there.